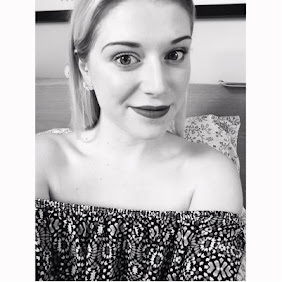 I haven't done a beauty post in what feels like forever, so thought it was probably time to write one! The other day I was going through my Kylie Cosmetics collection and it dawned on me that, I actually really love every product I've bought (even if I cry when I see that customs charge). I thought I would share with you a few of my favourite pieces. This palette is without a doubt my favourite eye shadow palette (bar my Modern Renaissance palette). The colours are absolutely beautiful and theres a good mix of mattes and shimmers. 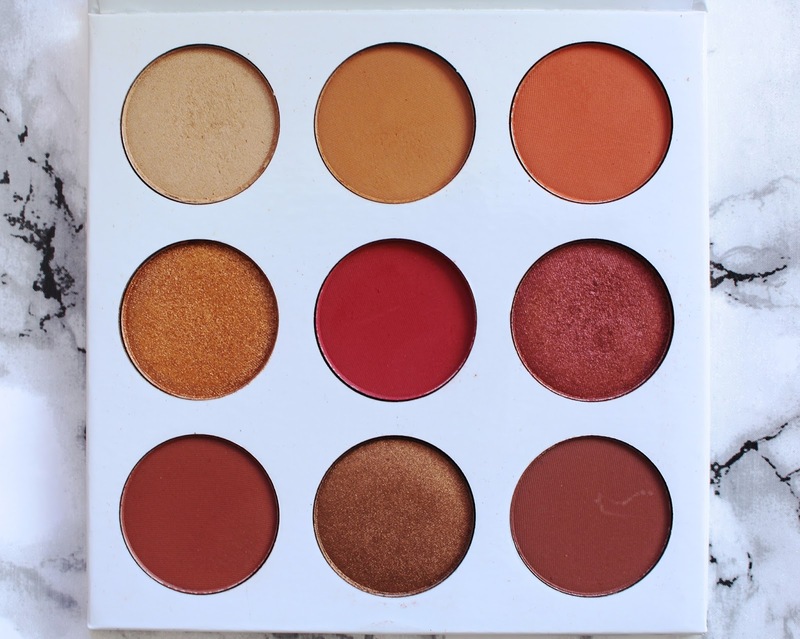 You can get so many looks from this palette as well, whether you want pinky/red tones, orange tones, mauve tones and done even get me started on the shimmers. 10/10 would buy again! This lipstick is the most beautiful muted pink. Its dries to be a baby pink without being Barbie pink at all. I find that the formula of this lip kit is different to the others, it goes on smoother and gives a more sleek finish. 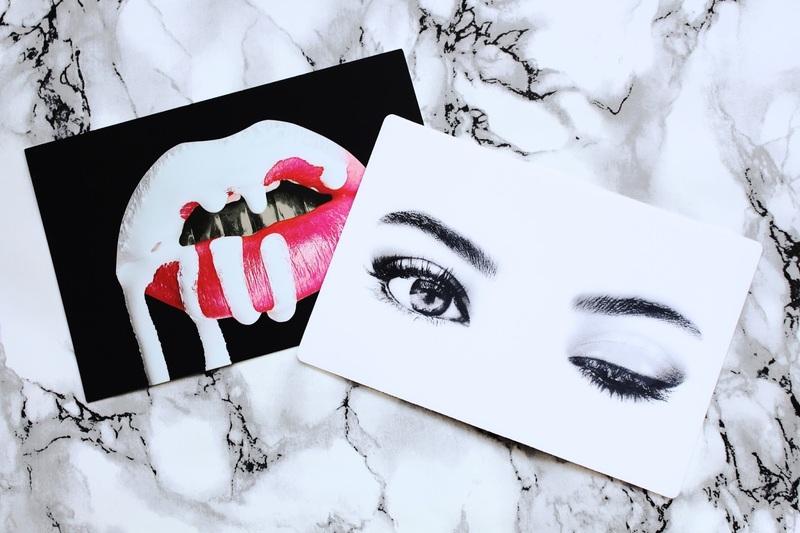 The best part of this lip kit is that part of the money goes to the charity Smile Train! I bought this on a whim because I wanted to try one of the metals, and this one seemed to be an in between not too dark not too light shade that would suit my skin tone. I didn't know whether I would like it or whether it would look good, but honestly this is SO beautiful. It is so comfortable to wear and was really long wearing, I would totally recommend this colour as it is great during the day and for wearing on a night out. My mum also said she loves this colour so it has the Lesley seal of approval! 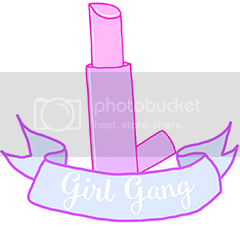 Other shout outs go to; 22, Koko K, Kristen and So Cute Gloss! 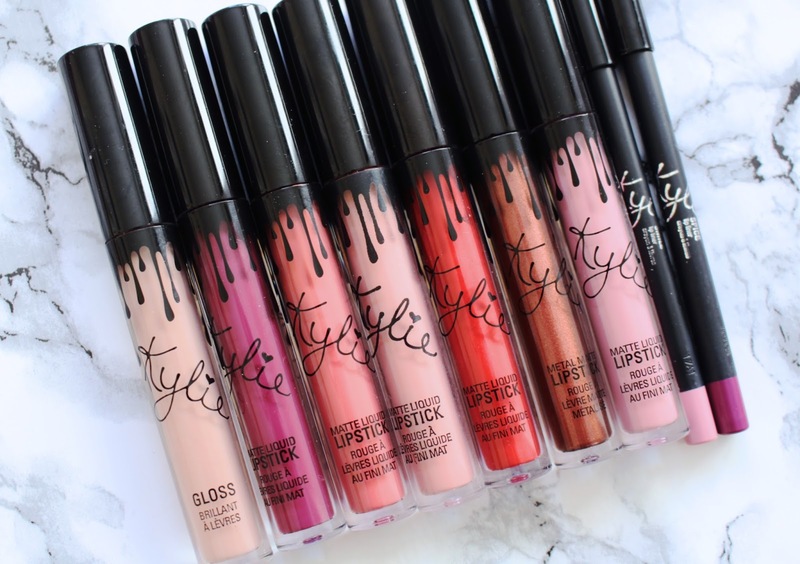 Over all I really love Kylie's Lip Kits and Kyshadows, and would like to try some of her other make up bits! I'm really hoping she brings out a range of eyelashes because...need! In fact, I might even have a little browse now (RIP bank balance)! 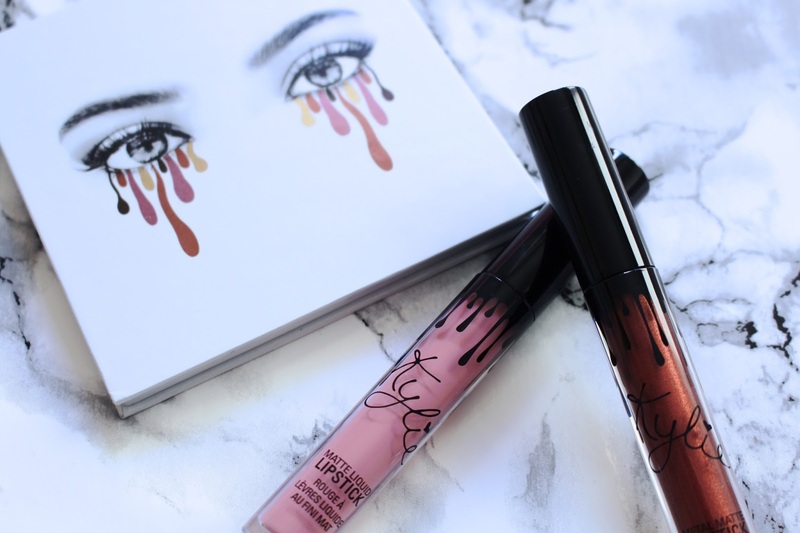 What do you think of Kylie Cosmetics?